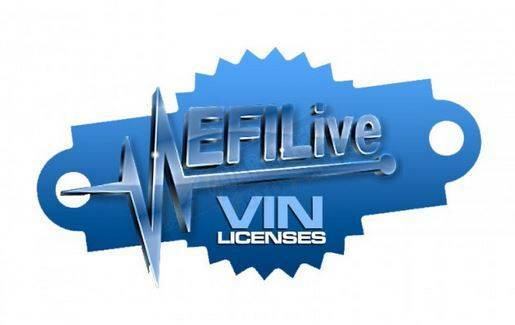 FlashScan V2 customers may purchase additional VIN licenses to tune extra controllers. FlashScan V2 is pre-configured with two VIN licenses. Additional licenses may be purchased up to a limit of 220 per FlashScan V2 device. Connect your FlashScan V2 or AutoCal device to your PC. Start the EFILive Scan and Tune application. Click the F7: Licenses button in the left-hand pane. The Serial Number will be shown in the Serial: field. Click the F3: VINs button in the left-hand pane. The Authentication (Auth) Code will be shown in the Auth code: field.